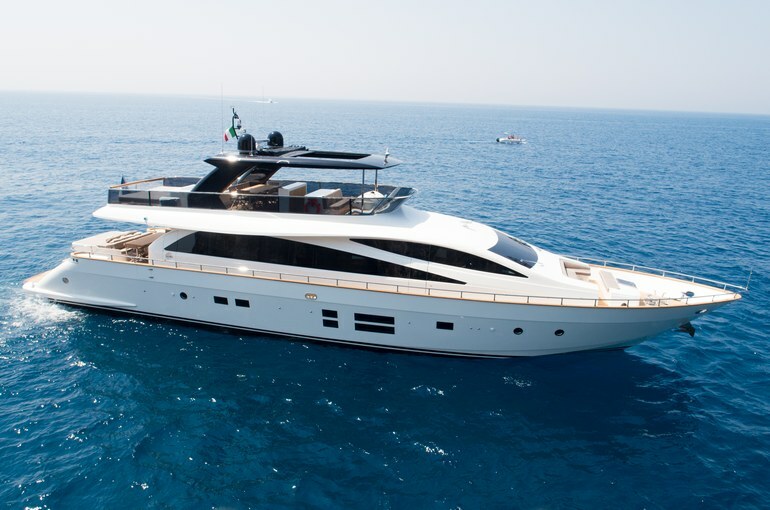 An excellence in the Italian shipbuilding, luxury and elegant yacht with 4 cabins is available for charters in Italy, Monaco and French Riviera. Reaching the turning point with the series Amer, yacht designed and built entirely custom made. Amer 94' (year 2015) has been specially designed for high performance and excellent seaworthiness. 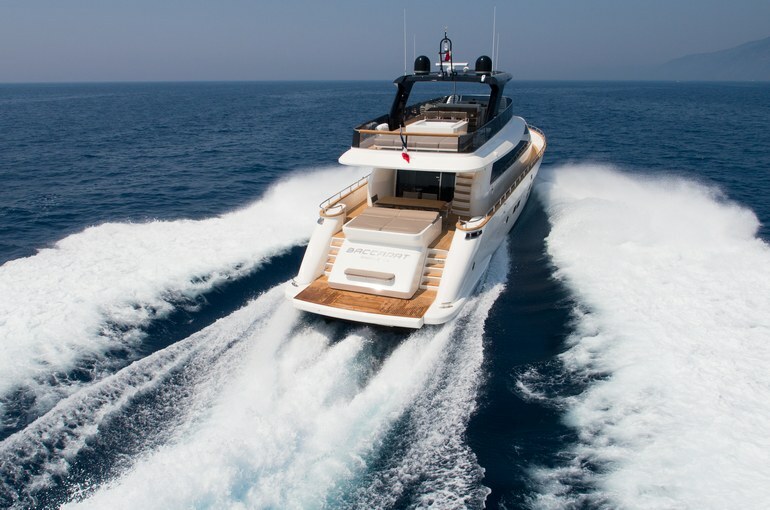 Spacious Flybridge, deck Jacuzzi, watertoys and excellent crew of 3 in separate area, paying attention to every detail. Available also for Private events and Cocktail Parties when at quay the maximum number of guests is 30.